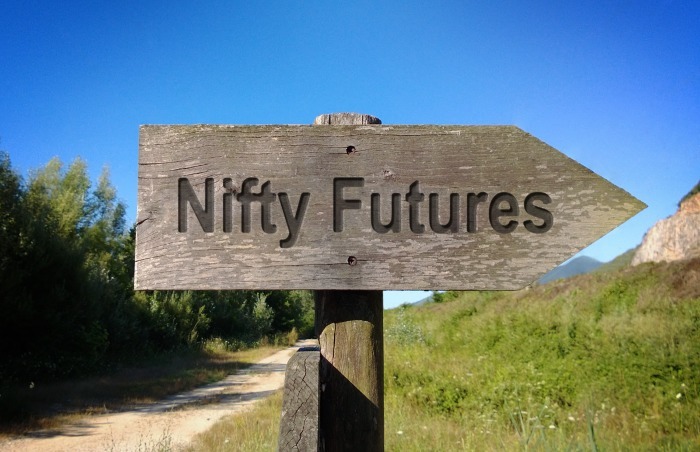 #Nifty Future trading range bound between around 10890-10915. Now finding a resistance at 10915-10930 and 10950. Stay caution at higher levels.